Sydney got new skis this year. Big stuff! Literally much bigger skis. It took her about 100 yards and she was gone. Guess she likes them? 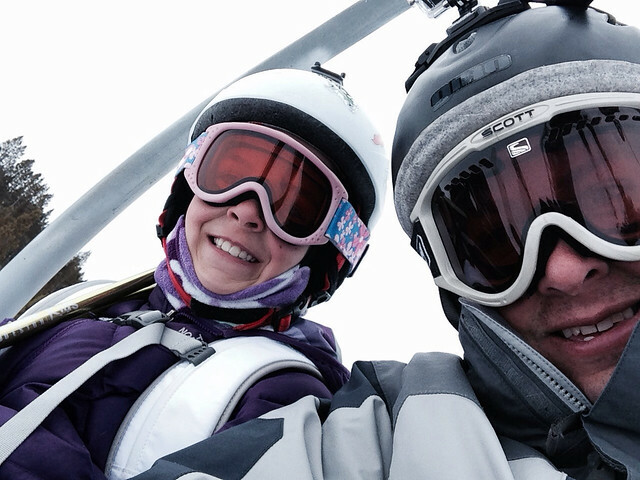 She is having fun skiing more herself at her own pace this year without all these slow-pokes holding her back. I just hope they keep the start hut closed. Never know what she might do if she gets to ski through there again!